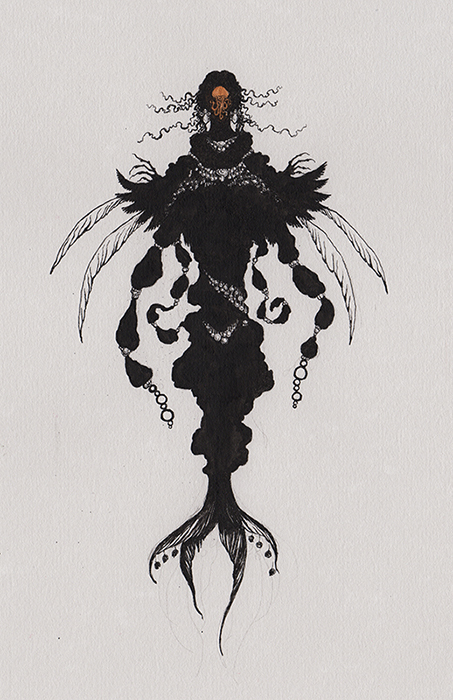 Listening to music, thinking about weird deep-sea fish, doodling a doodle…. Well, one has to have fun, sometimes. Yes, Socar, you are a delightfully strange fish. © Copyright 2014 GORBLOG. Powered By WordPress.